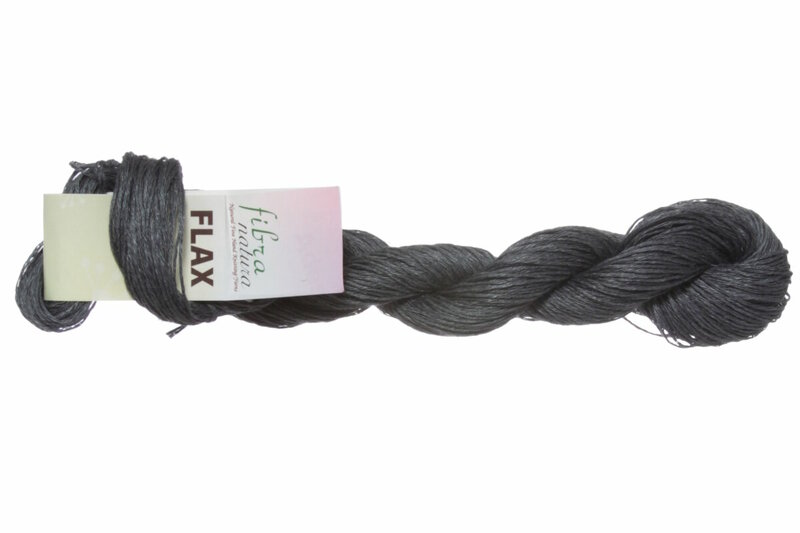 Flax is a 100% linen yarn available in a wide range of beautiful solid shades. A versatile yarn that can be used for any project from home decore to summery tank tops, Flax blooms and softens beautifully with each trip through the washing machine. Plymouth Yarn Dreambaby DK Yarn and Plymouth Yarn Dreambaby DK Paintpot Yarn are both similar yarns: machine wash, dk (21-24 sts/4 in), and 50 gram. What about yarn that have the same look and feel? 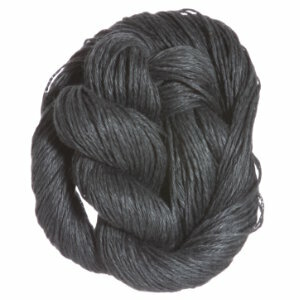 Find more yarn with a smooth / uniform texture, softens with wear, and is machine dyed. You may enjoy taking a look at the Fibra Natura Flax Dockside Pullover, and Fibra Natura Flax Lace Duster kits all using Fibra Natura Flax Yarn. Hopefully our suggested project ideas for Fibra Natura Flax Yarn can help you come up with your next exciting new project idea!